Your cells are smart. They know how to keep you healthy. They keep your body functioning normally by constantly communicating with each other using cell-signaling pathways. 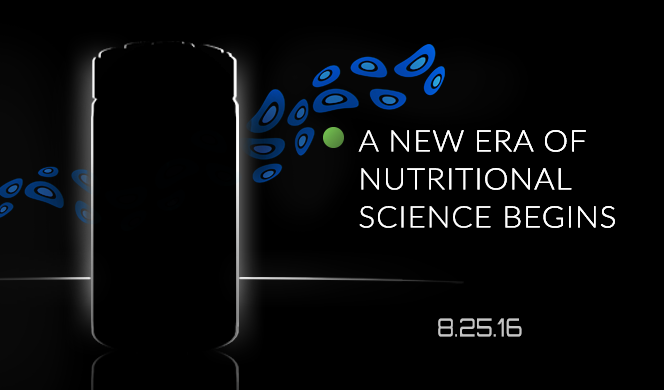 SALT LAKE CITY, Aug. 22, 2016 /PRNewswire/ -- As USANA Health Sciences prepares to announce a scientific breakthrough this week at its 2016 International Convention in Salt Lake City, the global nutritional company welcomes Rob Sinnott, PhD. 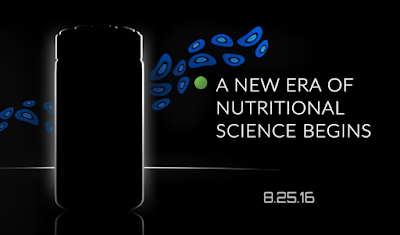 to its award-winning research and development team as its new chief scientific officer. 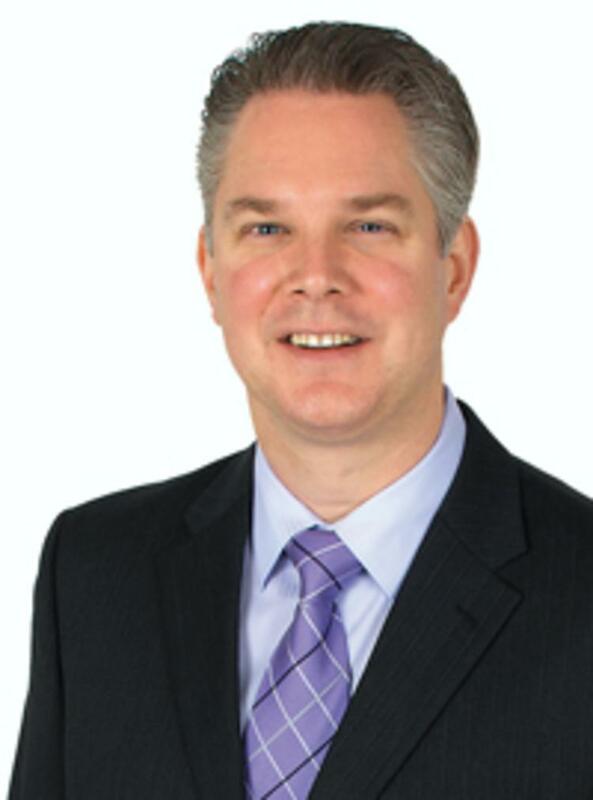 Dr. Sinnott brings to USANA more than 25 years of experience and leadership in life sciences, chemistry, biotechnology, and nutrition, with 18 spent directly in the nutritional supplement industry. He has held numerous scientific and leadership roles. "Rob gained our attention because of his exceptional leadership and experience in our industry," said USANA Co-CEO Dave Wentz. "I'm happy he's coming aboard to grow the research and development team and push our innovation to the next level." Dr. Sinnott received his bachelor of science in biological sciences, and his master's and doctorate of natural science in plant sciences from Arizona State University. His focus was on applied biological sciences, including biotechnology and plant medicinal chemistry. He also completed postgraduate coursework in a variety of business topics at Harvard Business School, Massachusetts Institute of Technology and the Hong Kong University of Science and Technology, and holds five patents that have been issued across the United States, Australia, New Zealand, South Africa and Singapore. 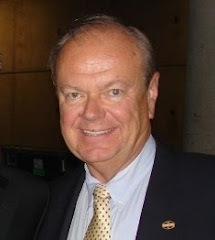 "USANA has a long-standing reputation in the industry for producing premium quality health products that improve lives," said Dr. Sinnott. "I look forward to building on that legacy and leading this world-class R&D team into the future." SALT LAKE CITY, Aug. 18, 2016 /PRNewswire/ -- Global nutritional company USANA Health Sciences was honored at a luncheon today for its inclusion in Utah Business Magazine's Fast 50 list. This is the ninth time the company has been recognized as one of the fastest growing in the state of Utah. 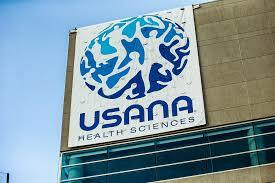 USANA made the list based on its most recent five years of compound revenue growth. The strength behind filling this coveted spot came from USANA's performance in the 2015 fiscal year. The company saw record net sales in 2015 totaling $918.5 million — a 16.2 percent increase from 2014. 2015 became the 13th consecutive year of record sales and the company continues to see record growth in 2016. "Our inclusion on the Fast 50 list for the ninth time is a testament to our amazing employees, an excellent independent sales force, and outstanding, healthy products," said Paul Jones, USANA's chief financial officer and chief leadership development officer. "There are so many amazing companies in Utah that being named as one of the 50 fastest growing is a tremendous honor." The Fast 50 highlights the companies in Utah that generate record revenues or expand at rapid speeds. The list is determined by Utah Business Magazine — Utah's premier business news and information provider. SALT LAKE CITY, Aug. 9, 2016 /PRNewswire/ -- Global nutritional supplement company USANA has once again been recognized — in the 2016 Direct Selling Association (DSA) Code of Ethics Communication Initiative — for taking its ethical business practices to the next level within the direct sales industry. This year's recognition marks the seventh consecutive year USANA has been named to the initiative, whose purpose is to encourage and promote the education and communication of the DSA Code of Ethics among member companies, members of the field and the general public. "USANA takes ethical business practices very seriously—that is why we are proud to be a part of such an important initiative," said Dan Whitney, vice president of ethics and market expansion. "Every year, we voluntarily participate in the Code of Ethics Communication Initiative because of our commitment to the highest level of ethics in operating a direct sales business. 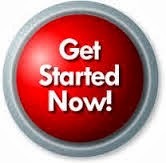 Being accepted to this initiative is a testament that USANA wants all of its customers and the public to know about the code that guides ethical business practices and consumer services in this remarkable industry." To qualify for recognition, USANA had to complete at least five of 16 recommended activities before March of this calendar year, but went above and beyond and completed seven. 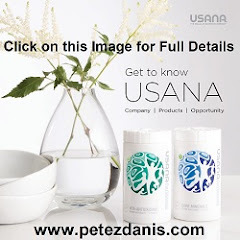 USANA's qualifications were then reviewed by DSA staff and verified by DSA's code administrator.